FOR REVIEWS OF THE 2018 TOUR PLEASE CLICK ON THE NEWS & EVENTS HEADER TAB ABOVE. 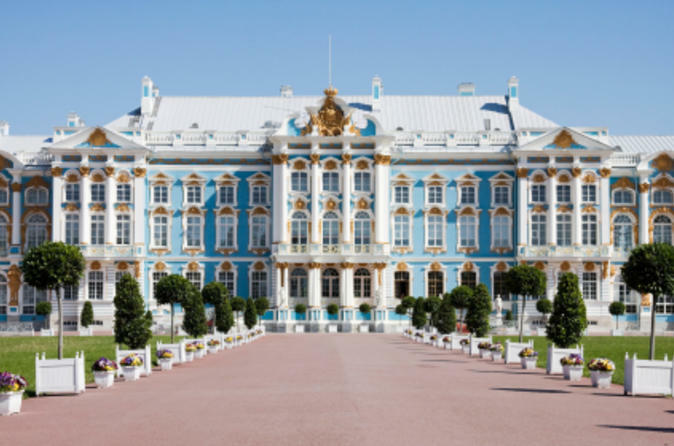 The following is included in the price of this remarkable and fully escorted tour which is led by our Chairman, Philip Birkenstein.  Six nights’ accommodation in a double/twin room at the Astoria Hotel. 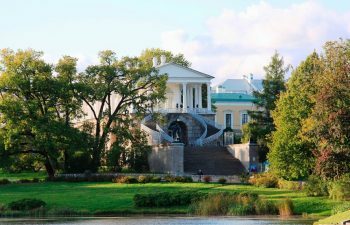  All meals (except one dinner) in some of St Petersburg’s most interesting restaurants. 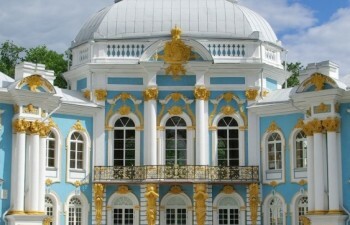 One lunch is excluded as we do not wish to leave the Hermitage but there are plenty of cafes within. The free evening is for you to choose your restaurant, but naturally we will help you to select if you wish.  Alcoholic drinks are not included. 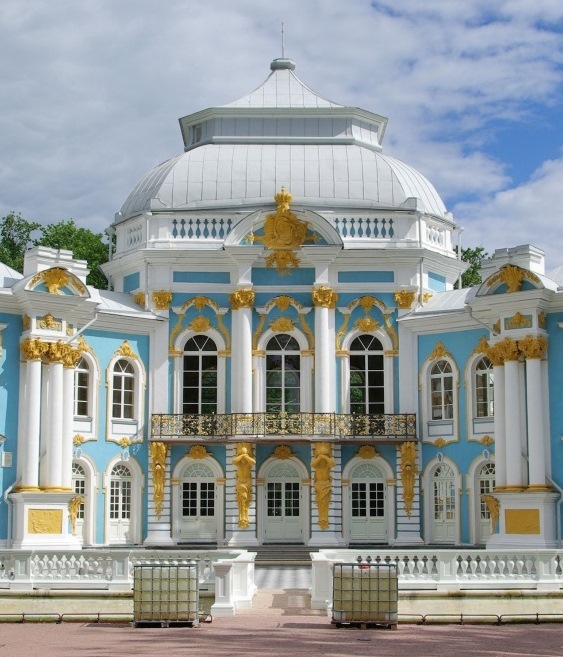  Return direct British Airways flights from London Heathrow to Pulkova Airport (economy). 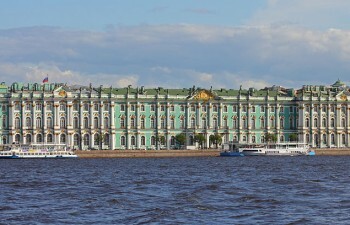  Our superb guide, whose knowledge of St Petersburg and its history is second to none, will accompany the group. 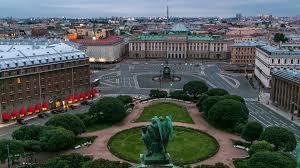 Our stay will be at the elegant Hotel Astoria newly refurbished and overlooking the gold dome of St Isaac’s Cathedral. 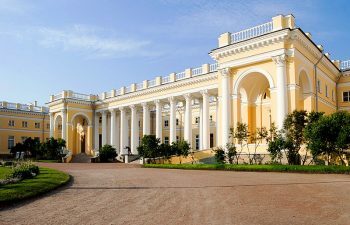 Built in 1911, the Astoria accommodation includes all the comforts of a 5-star hotel and is the Hotel used by Prime Minister Putin’s guests. 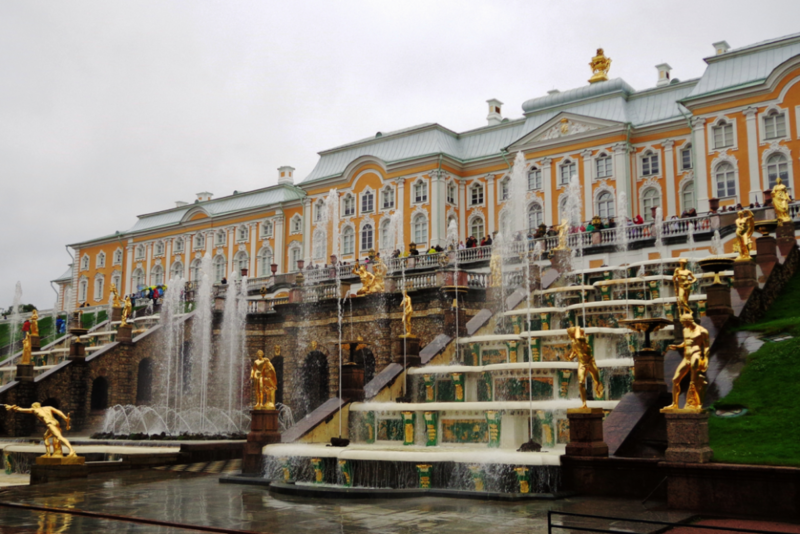  We will visit the Peterhof Palaces and Parks. 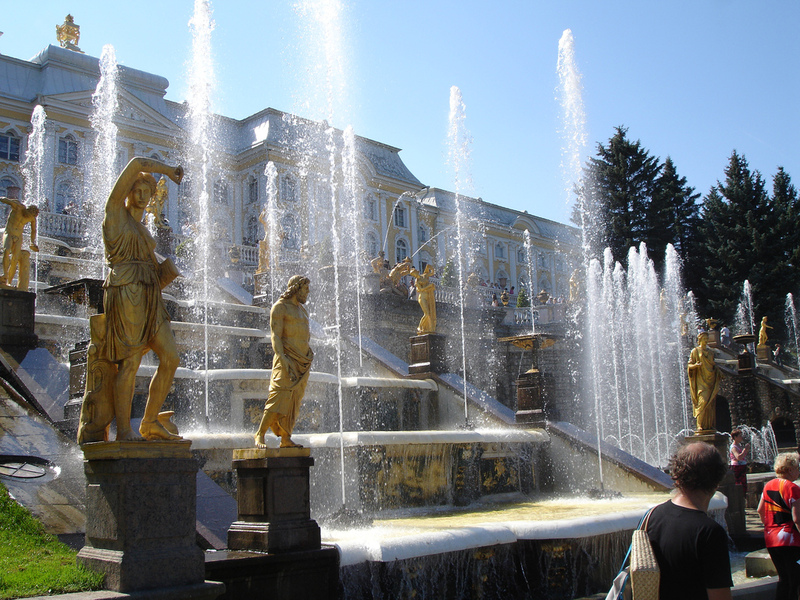 The magnificent summer residence of the Imperial Family is famous for its cascades and fountains, and some of the palaces will be opened that day solely for our guests (normally there are over 10,000 visitors in one day!) 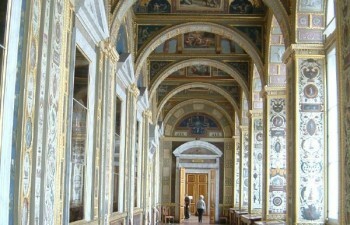 We will be shown rooms not normally on public display. 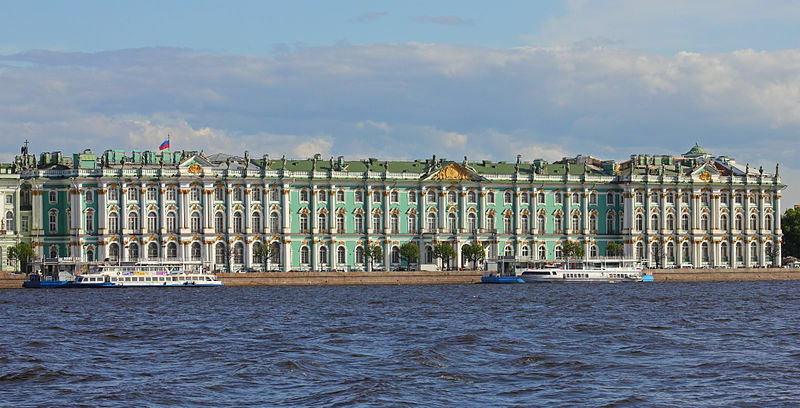  At the State Hermitage Museum, containing some of the finest works of art and treasures in the world, we will be greeted by one of the Hermitage’s leading Directors and we do not queue to enter! 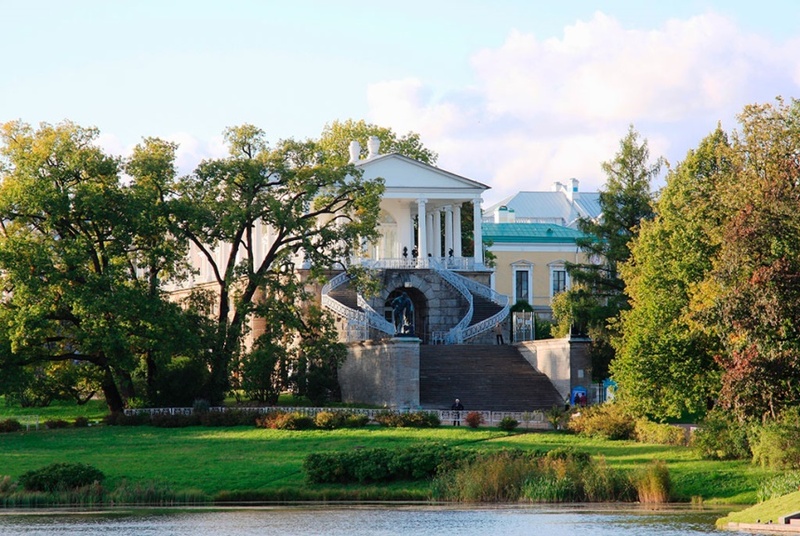  A river and canal cruise will take us around St Petersburg. With the sun shining, this can be the best way to view the superb architecture of the city. 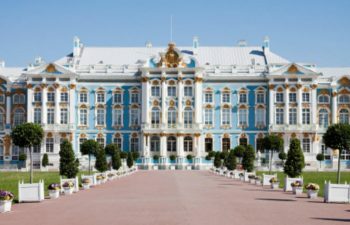  The Director will be your host when you visit the Palaces and Gardens of Tsarskoye Selo including Catherine’s Palace with its famous Amber Room, and Alexander Palace. You are promised a very special programme!  A surprise Black Tie Dinner in a unique setting. 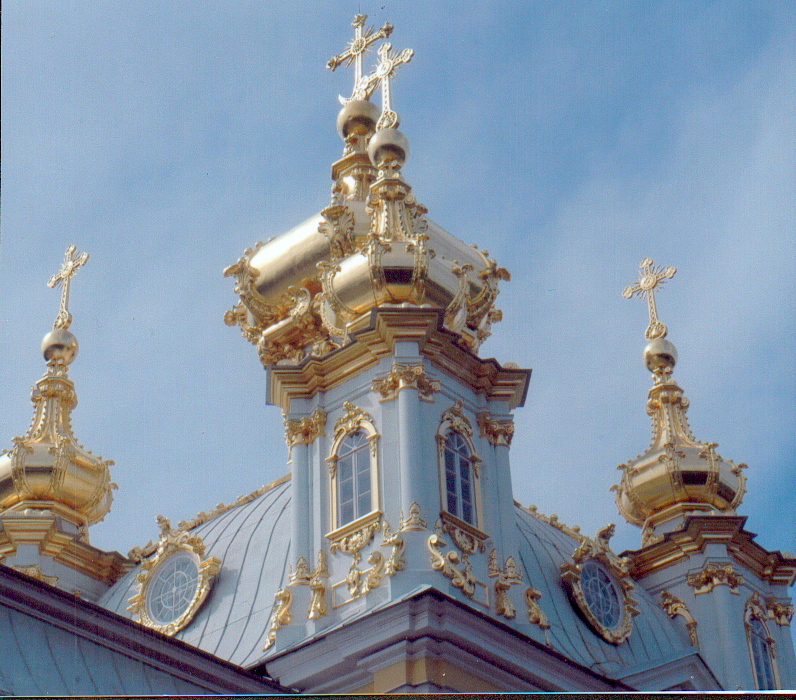  A visit to the Peter and Paul Fortress – the burial place of the Tsars. 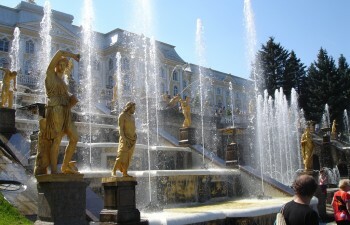 We tour the island and its many historical sights. 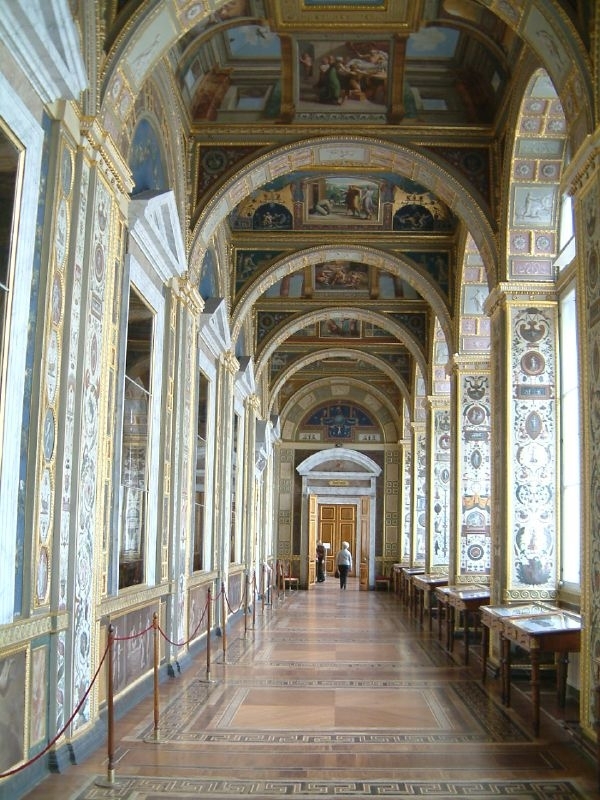  The fabulous mosaic interior of St Isaac’s Cathedral will be included in a tour of the city of St Petersburg, viewing the historic and architectural sights. 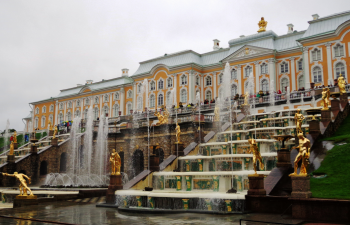  An evening at the ballet at one of St Petersburg’s famous theatres.  By Special Invitation – a visit to Mariinsky Palace, the parliament building for St Petersburg. 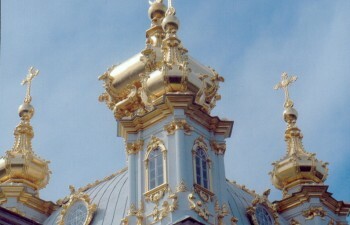 It is one of the most beautiful Palaces, all in white and gold. Download (PDF)	 Requires Adobe Reader to view.